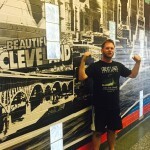 Garrett is a native Clevelander, born and raised in the city he works and loves. 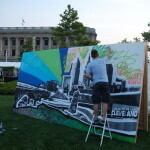 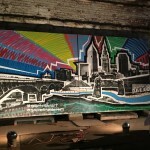 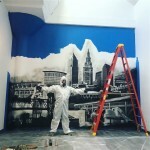 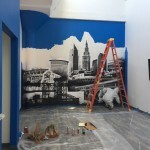 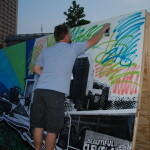 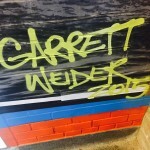 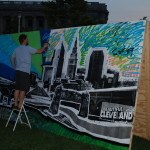 Most noted for his CLE skyline and 216 aerosol tag, Garrett’s work is a mix of pop art and graffiti combined with his love for The Land! 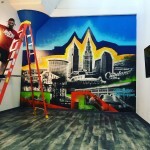 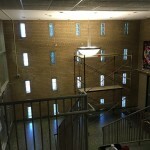 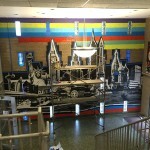 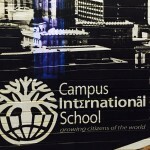 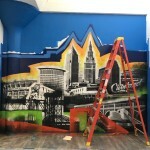 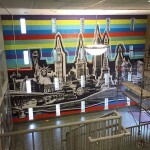 Several commissioned Graffiti HeArt murals by Garrett can be found in Cleveland Municipal Schools, including Campus International School, as well as in industrial and urban buildings, such as TENK Westbank, and in corporate office spaces such as Avalution Consulting. 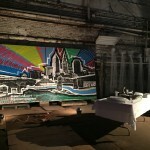 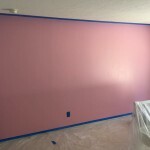 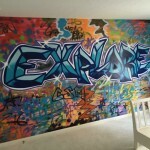 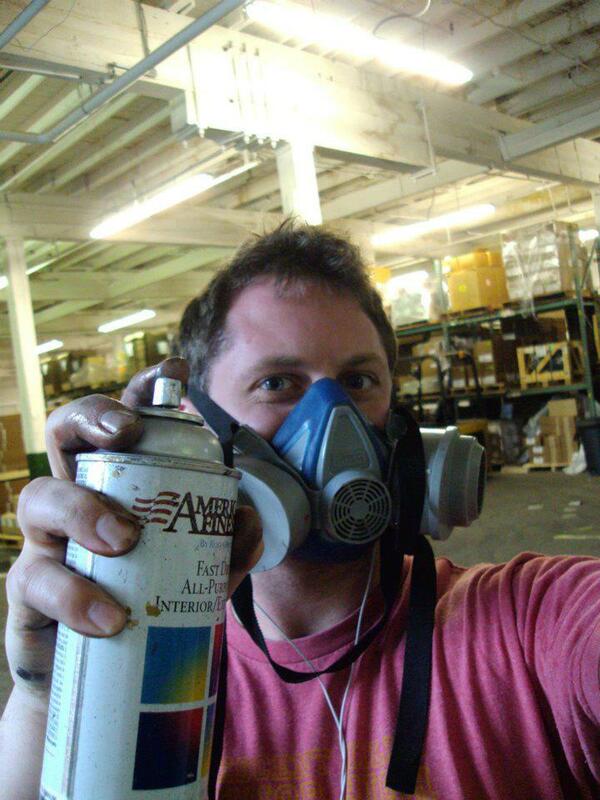 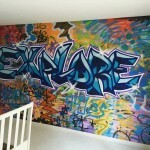 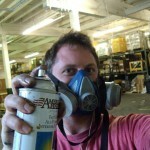 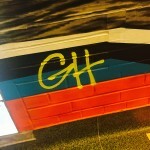 For interest in engaging Garrett in a Graffiti HeArt mural project, contact Graffiti HeArt at info@graffitiheart.org.